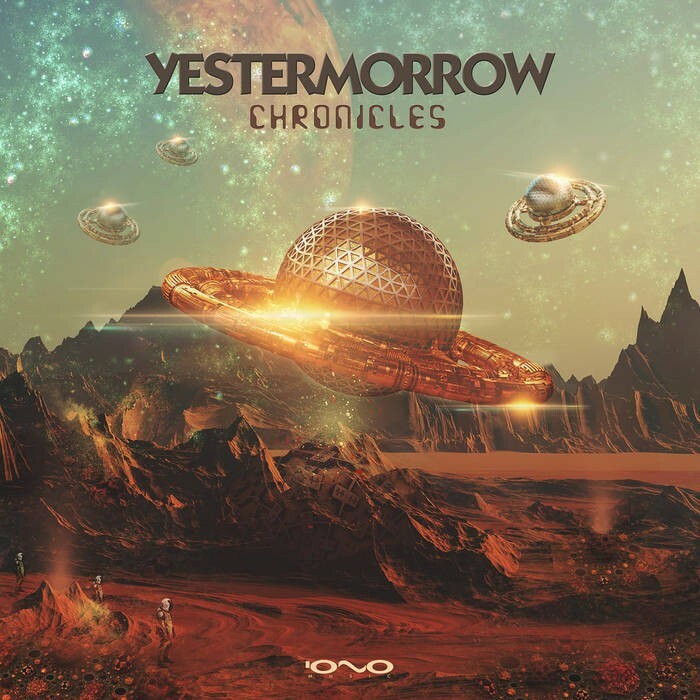 Iono-Music are excited to bring you this mind blowing remix package of Yestermorrow - ?Chronicles?! This fresh batch of mixes is guaranteed to leave you suitably energised. Twelve Sessions bring you a sweet succulent remix of ?Cosmic Content? 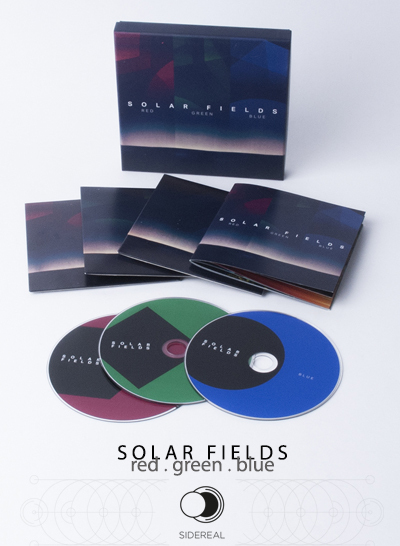 which features epic risers, twinkly tuneful lines and mesmerising melodies. Genesia?s remix of ?Stellar Species? is an absolute dance floor stomper, and Enablerz remix of ?Building Realities is a top quality production with a rocking drive, harsh stabs and a healthy dose of elevating sounds. Also on remix duty we have the awesome Ilai who delivers a powerful punch with his take on ?Vision of the Futures?, Mind & Matter treat us to a killer new mix of ?Weading the Matrix?. And we have Lyktum injecting us with his powerful potent poison - a remix of ?Microdose?. 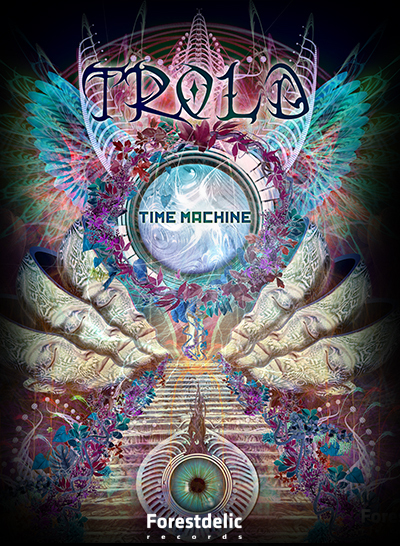 This energising extra terrestrial bomb hooks you from the start and takes you for the ride of your life - twisting and turning in all directions, shaking you up like a dog with a bone, and leaving you dumbfounded, destroyed and longing for more after this killer hypnotic trip. This remix package has it all - freshly baked goodies from the labs of these awesome artists - so grab them while they?re hot!